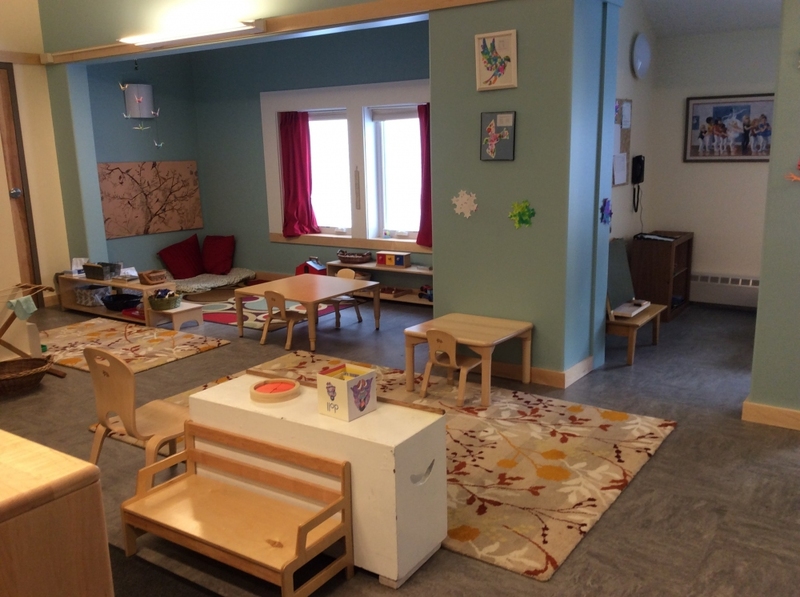 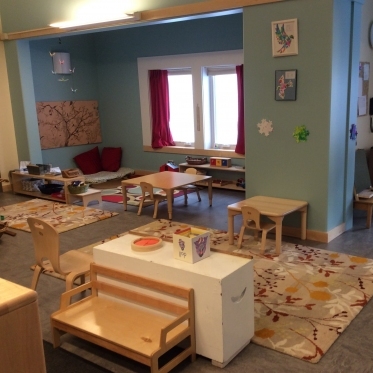 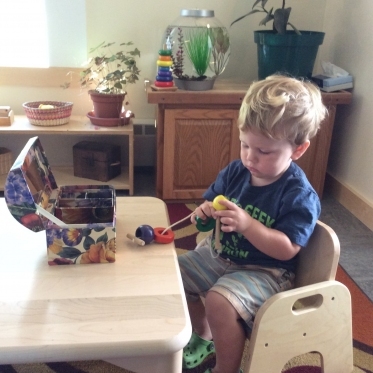 The Toddler Community is a nurturing Montessori classroom for children ages 18-36 months. 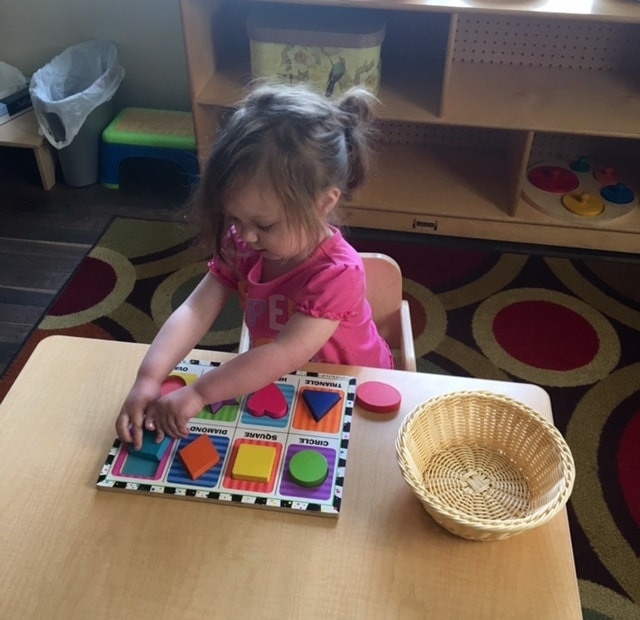 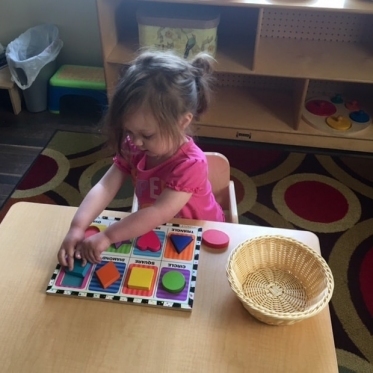 While providing a “home away from home,” our youngest children can learn and grow individually, while also participating in cooperative group play and lessons with other children. 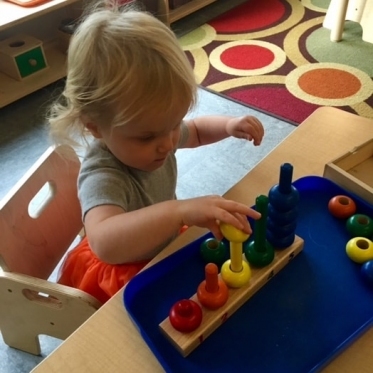 Montessori recognized that the young child has the amazing ability to effortlessly absorb great amounts of knowledge and information from their environment. 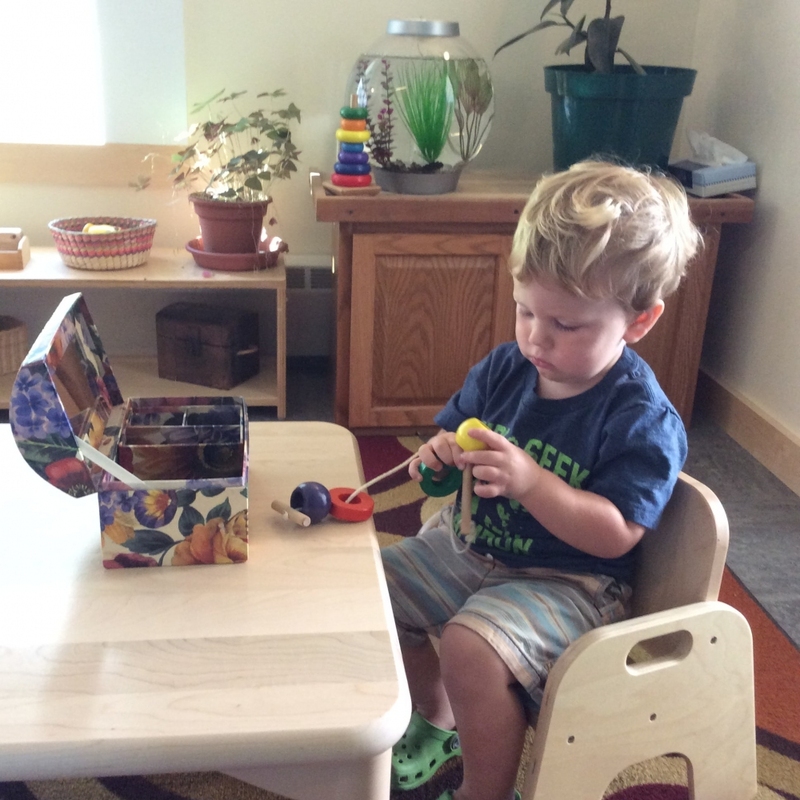 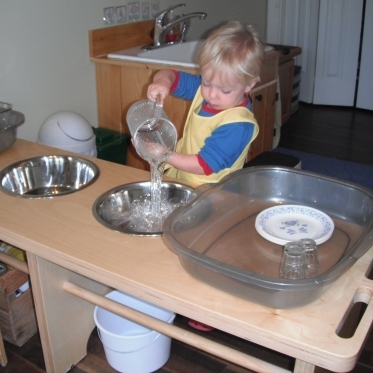 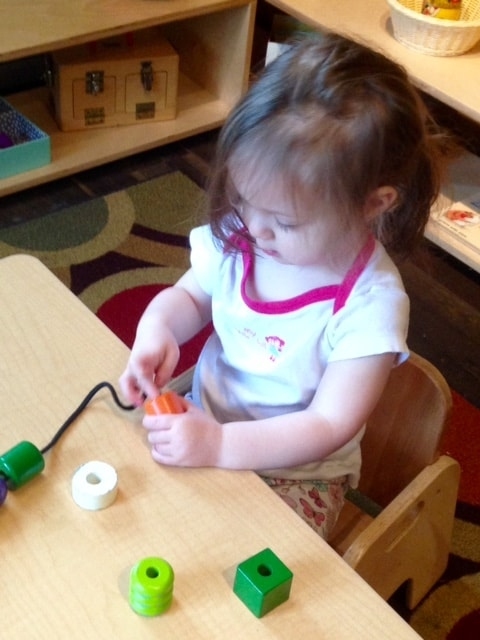 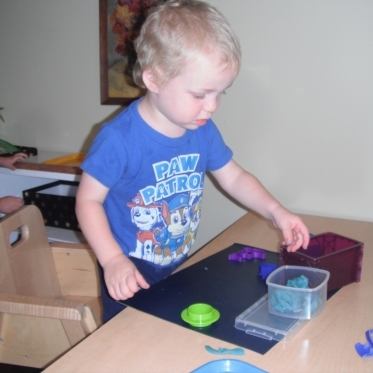 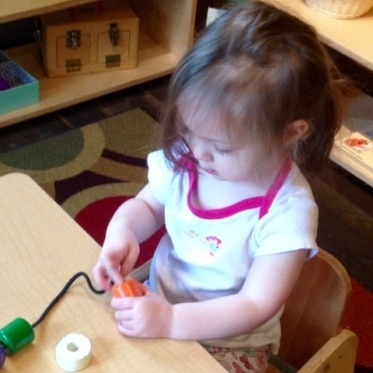 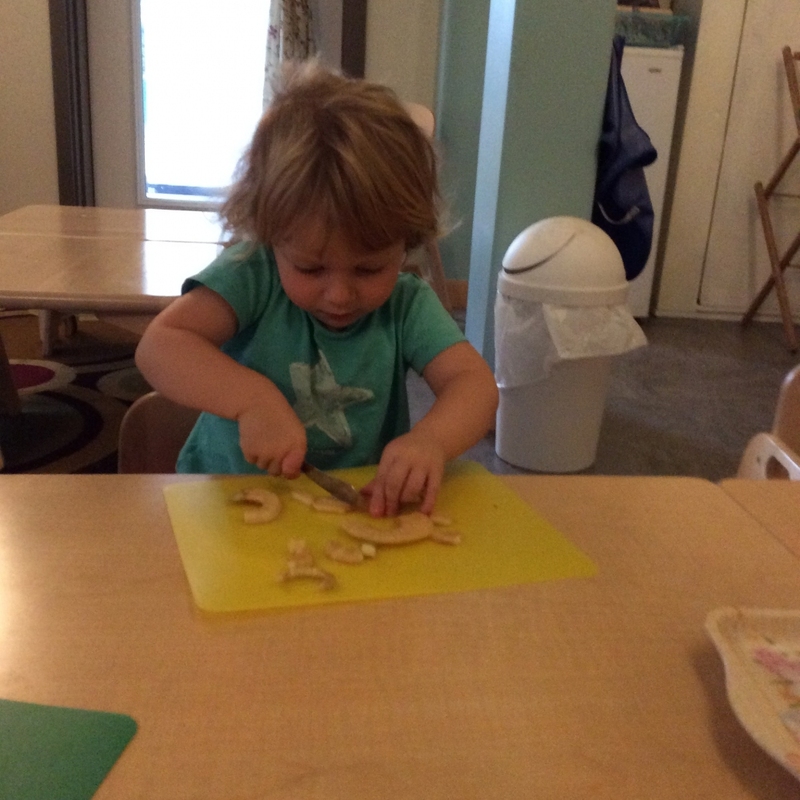 The Montessori toddler classroom is thoughtfully prepared to foster the natural growth of each child. 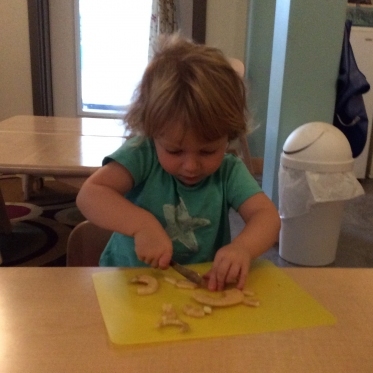 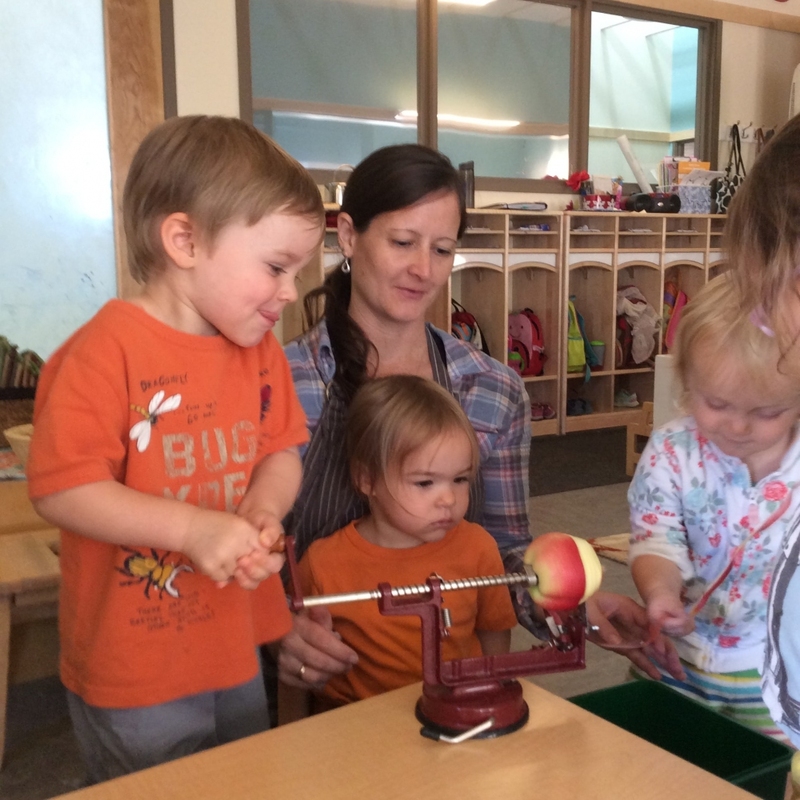 Under the warm guidance of our Montessori-trained lead teacher and the assistant, our children engage in practical life pursuits, such as gardening, dressing, and cooking, as well as reading, puzzles, art, music and conversation. 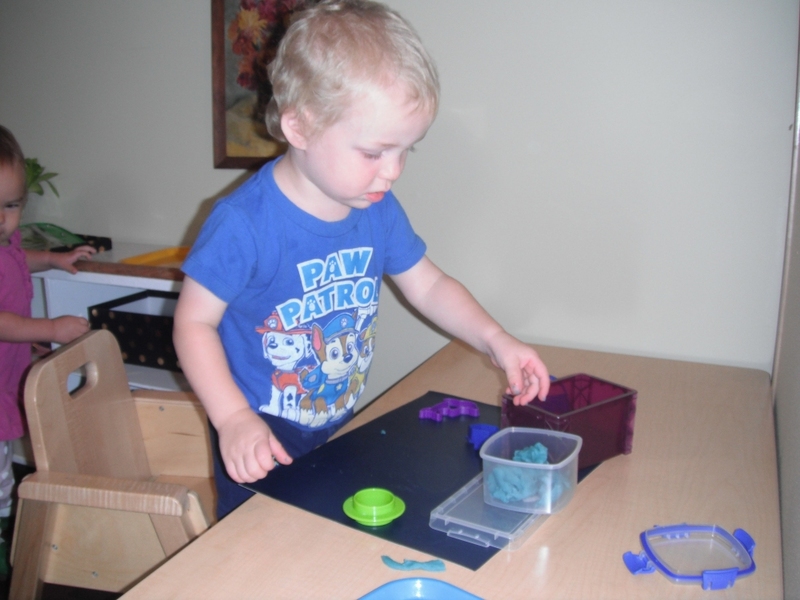 Independence is fostered by allowing the child to choose from a variety of activities that (s)he can accomplish with success. 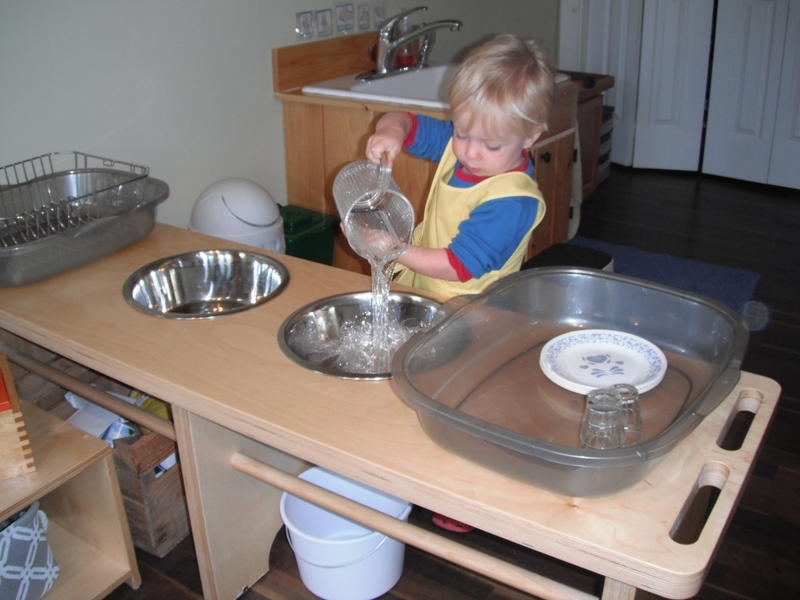 The daily practice of these activities enhances the child’s ability to communicate with confidence, move with grace and develop self-reliance. 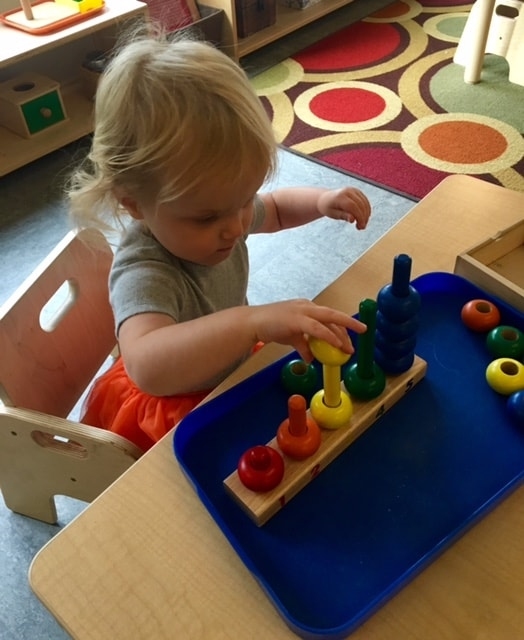 Each day presents an opportunity for strengthening language skills, refining gross motor skills, developing fine motor skills and encouraging independence.